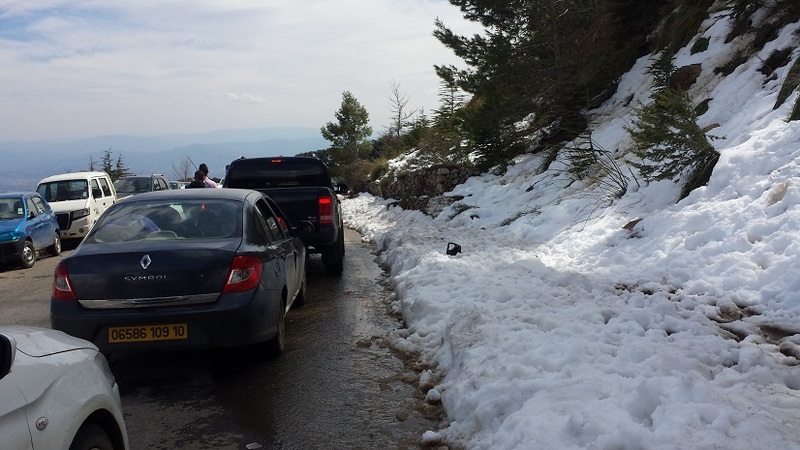 On Friday, March 18, 2016 in the morning we went out of our homes and the destination far from Algeiers 250 km. 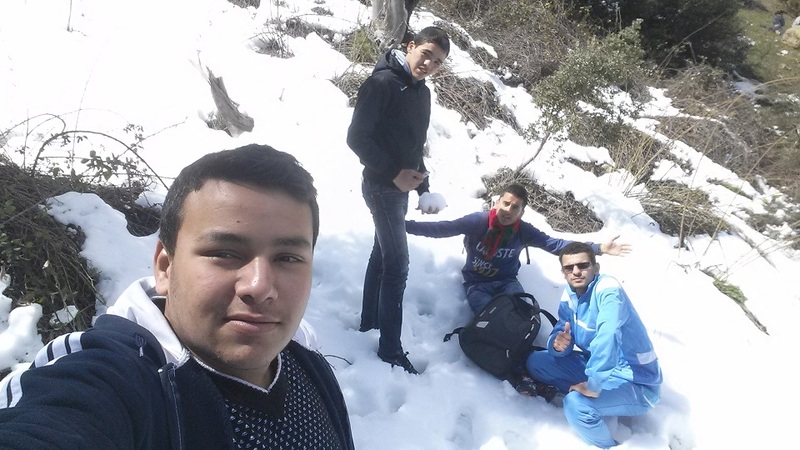 The destination is like an adventure, because we were we will go by public transport, which is deficient in Algeria on Friday because on the end of the week. We met in the village of Rouiba, we took a bus Bouira. After we got off in the town of Bouira, we negotiated with a lot of taxi drivers, in order to find a good one. 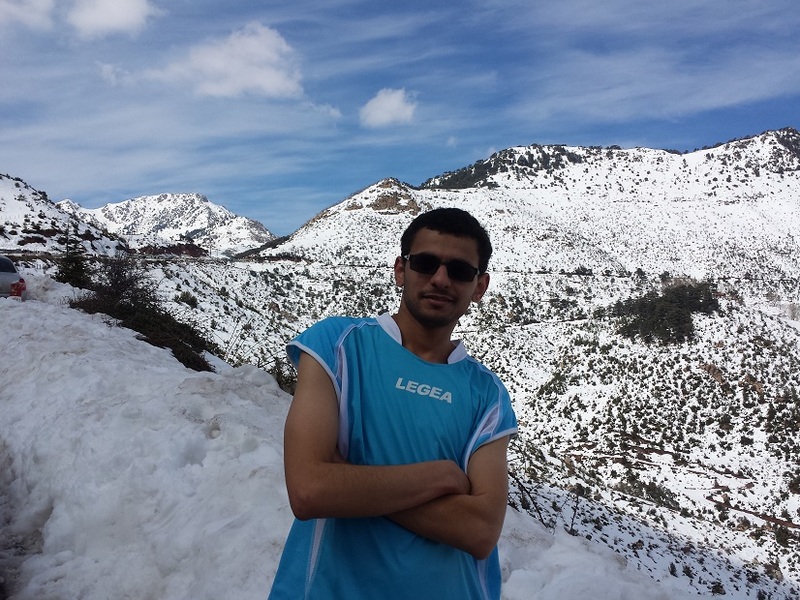 was the scenery is very enjoyable, you can not see in the city. 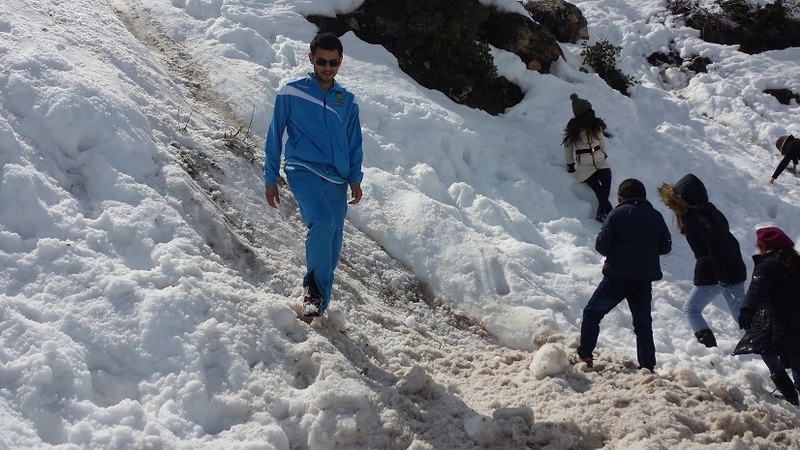 We walked through the snowy mountains, for a few hours ..
Then we went back to Bouira, then to Algiers, where our homes.